The Bushcrafter from L.T. Wright offers excellent form and function with some of the best handle materials on the market. The A2 steel is superbly heat-treated, ensuring a strong blade that has excellent edge retention properties. 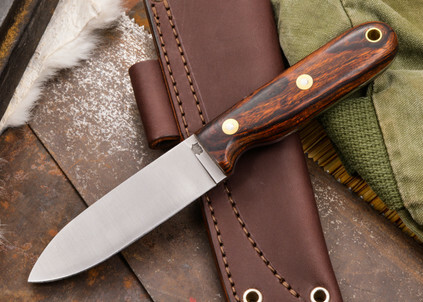 This blade is ideal for outdoor tasks, particularly bushcrafting and camping chores. With performance oriented grinds that are designed to make quick work of any task, these are excellent for any job you can put them to. 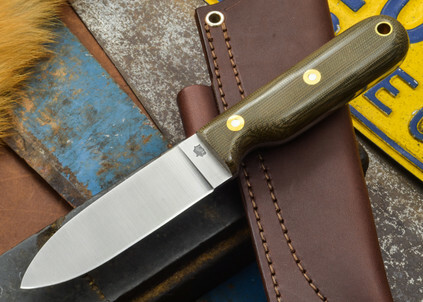 If you’re looking for your next favorite all-around camping knife, look no further than the L.T. Wright Bushcrafter.